2019 membership applications have been updated click here to register. 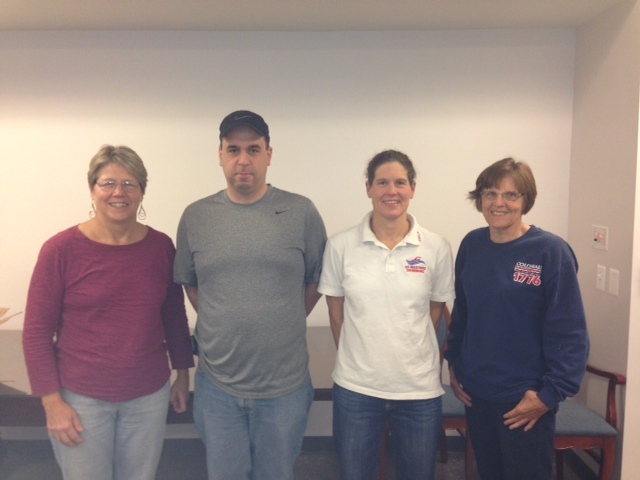 Welcome to the Delaware Valley Masters Swim Committee. We are your organization if you are looking to compete, improve your form, or just enjoy the sport in the Delaware Valley region. We currently have over 1,000 members in our chapter. You are sure to find some kindred spirits in our organization. We are a sub chapter of our parent organization, United States Masters Swimming (USMS). USMS is a national organization of more than 50,000 members that provides organized workouts, competitions, clinics and workshops for adults aged 18 and over. There are many organized swim teams and places to swim here in our area you may want look into. USMS is organized into 53 geographic territories throughout the United States. These territories are governed by Local Masters Swimming Committees (LMSC’s). The Delaware Valley LMSC boundaries encompass areas that include eastern PA, southern New Jersey, Delaware and part of eastern Maryland. LMSC’s are grouped together into 8 zones across the country. The Colonies Zone stretches from Maine to Virginia and includes ten LMSC's. From north to south, the LMSC's are New England, Adirondack, Niagara, Connecticut, Metropolitan, New Jersey, Delaware Valley, Maryland, Potomac Valley, and Virginia.